As any UK fan knows, once upon a time, Shawn Kemp signed a letter of intent to become a Wildcat. And with their history of interesting characters, such as Boogie Cousins, Jimmy Wall, Ron Mercer, and someone else, he would have been a perfect piece of their history. Unfortunately for Cats fans, Kemp ran into a plethora of problems, including too low SAT scores, and accusations of stealing from Sean Sutton, who just happened to be Kentucky coach Eddie Sutton's son. Despite his talent, and avoiding criminal charges, playing at UK wasn't meant to be for Kemp. 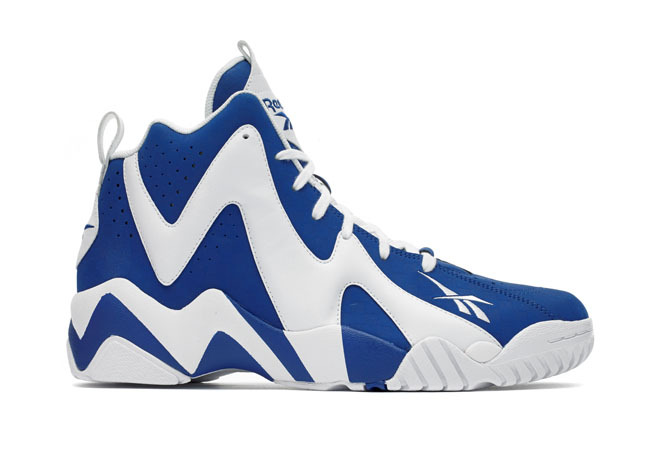 On August 16th, Reebok will celebrate what could have been, with a colorway of the Kamikaze II Mid that would go perfectly in Wildcat Nation. 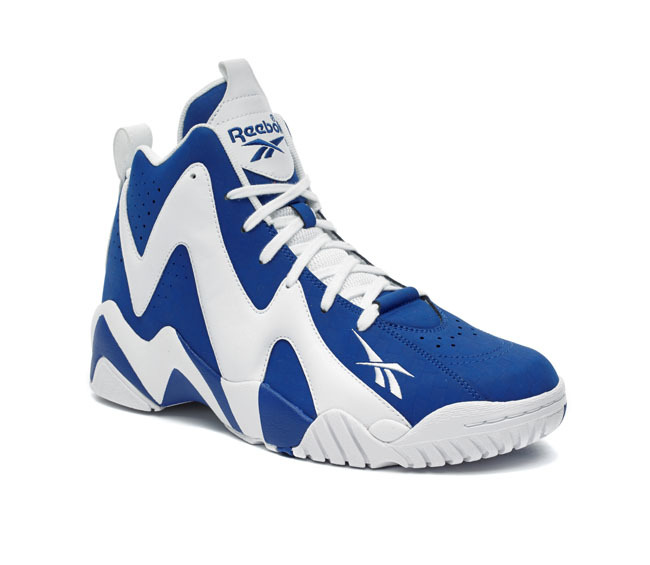 Retailing for $100, it will be available at Foot Locker, Jimmy Jazz, Finish Line, DTLR, Shiekhs, Champs, Shoe Palace, and Reebok.com.